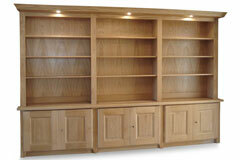 With bespoke joinery the possibilities are almost endless. 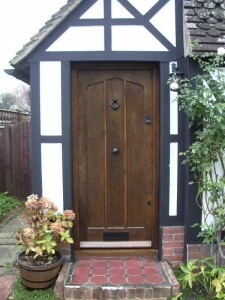 Items such as windows and doors can be made to any shape or size and finished to requirements to a high quality standard. It is typical for us to help along the way with design processes and can often help produce items from nothing simpler than a small sketch or even a described idea. 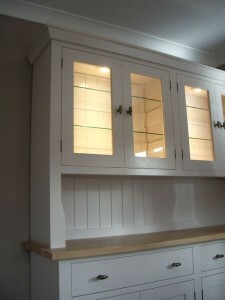 You could even approach us with a picture of a style idea that you have seen and like and we could work from there to produce joinery items. We offer bespoke joinery services in the whole of Sussex including Haywards Heath, Burgess Hill, Horsham, East Grinstead and Brighton & Hove. 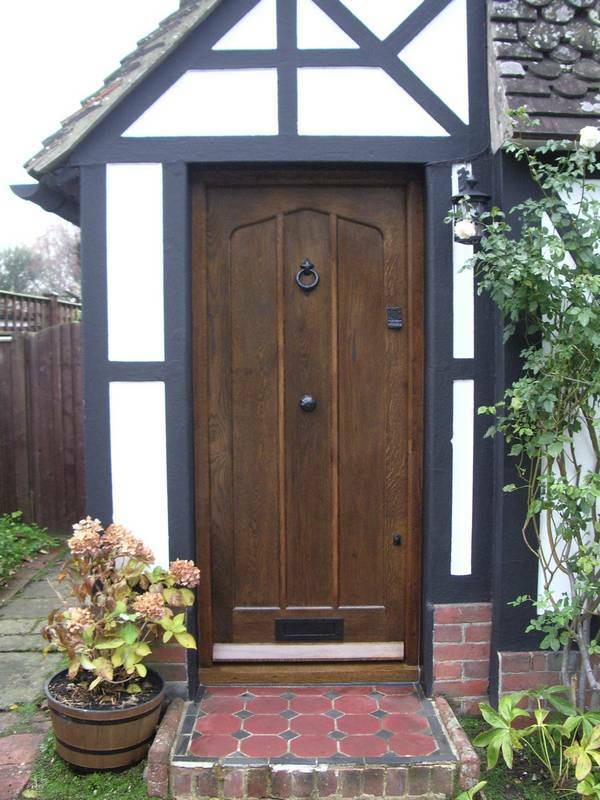 Whether it’s oak windows, painted casements or even Georgian sliding sash windows, we can provide and install all types and sizes to high standards. 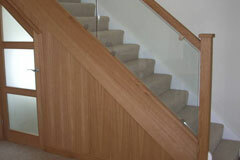 Unusual style, any shape, any timber type, we can help. 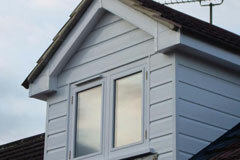 Even with making sure they will meet all current building regulations. Want something to fit or match just right? 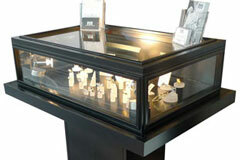 Why not take advantage of our made to measure service – all to your personal specifications. All types of shop fitting projects are welcome from trade stands to shop counters and fitting work for restaurants or hotels, right through to complete refits. 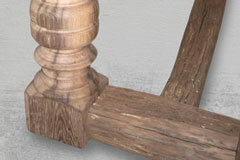 Reclaimed oak creates a very different effect to most modern types of furniture builds and finishes as it is made from oak reclaimed from something else, such as an old barn. 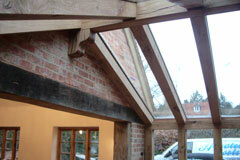 We supply and fit traditional oak timber framing for uses such as oak framed garages, conservatories and porches. 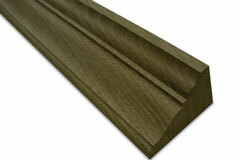 We can provide a service to match any type of timber moulding you may require in any timber type. 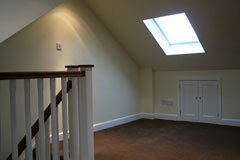 Thinking of having your loft converted for extra space? We can help you from planning permission, right through to completion of the build and organising all trades on your behalf along the way.